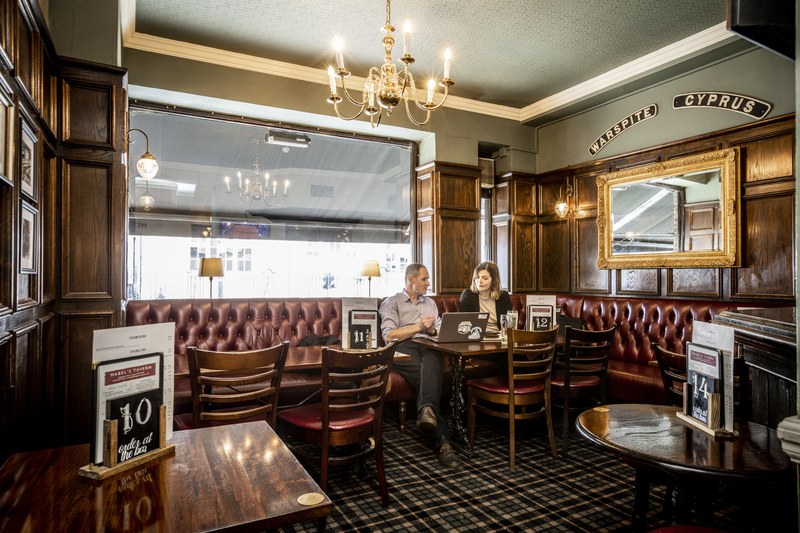 Stationed between Euston and King's Cross, Mabel’s Tavern serves up first class fare to the capital’s commuters. 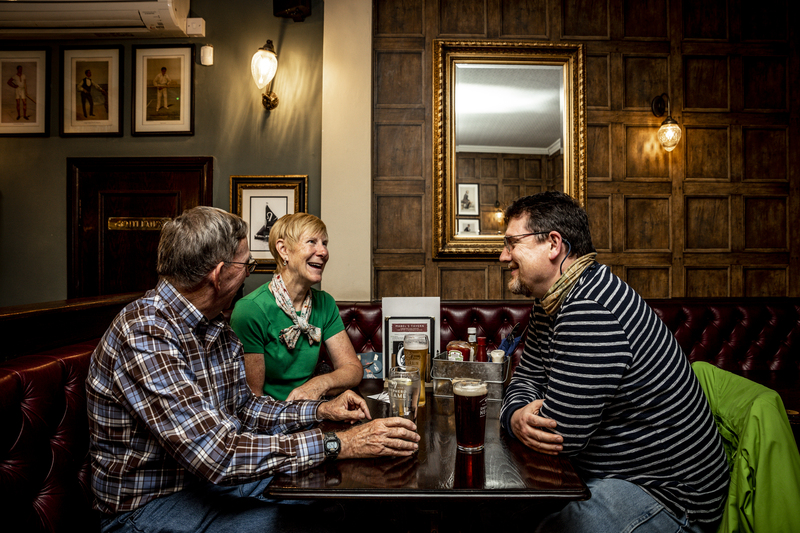 Arrive into London’s Euston, Kings Cross or St Pancras stations, and you won’t have far to walk to find your first shining example of a classic capital pub. 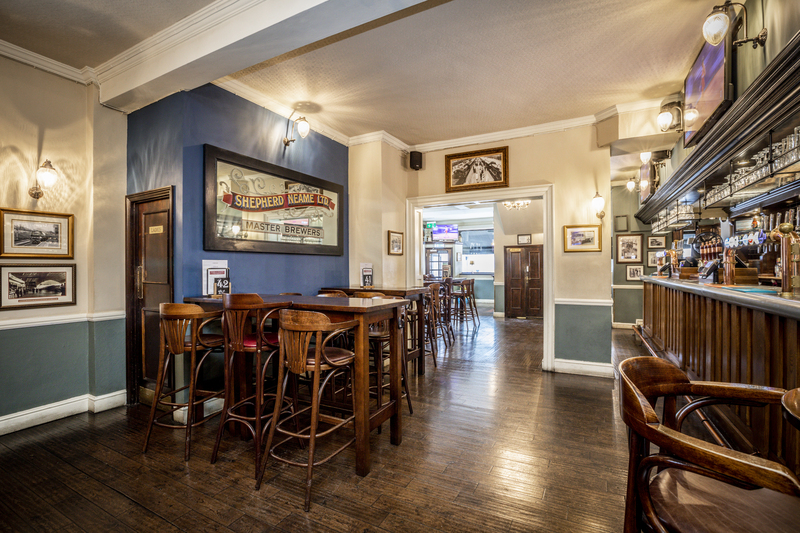 Tucked away behind Euston Road is Mabel’s Tavern - a friendly, traditional alehouse with a wide variety of superb beers and freshly prepared food on the menu. It’s a lively, bustling spot where commuters and tourists mingle with local office workers at lunch time, and evening crowds gather to watch live sport on Sky Sports and BT channels. Beer’s the big winner here though - almost literally. Manager Dave won the Beer Hero Award in Shepherd Neame’s 2016 pub awards, with our ales noted as being of ‘outstanding quality’. We’re listed in the Good Beer Guide, too.